This Day in June is published by Magination Press, an imprint of the American Psychological Association. 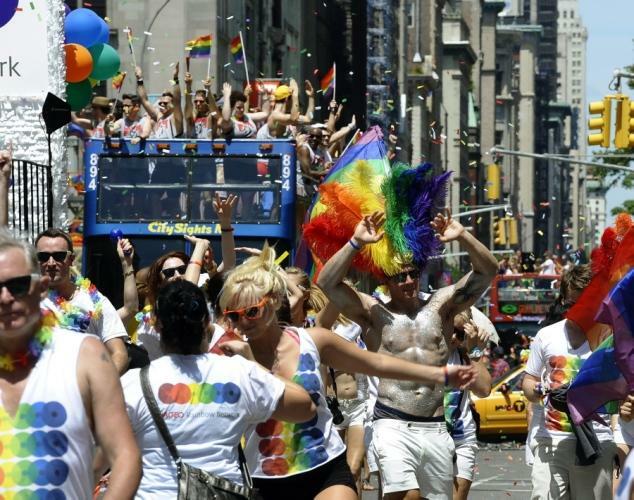 Today on Your Call: How has the focus on marriage affected the LGBT movement? 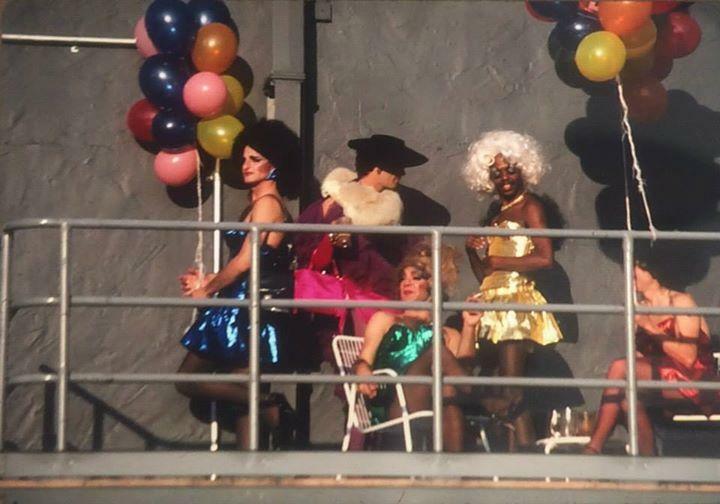 Dedicated to capturing the oral history of queer San Francisco, Out In The Bay host Marilyn Pittman interviews one of the legendary figures of the 60's, 70's, and 80's: former Cockettes member, Dolores Deluce. Her memoir, "My Life, A Four-Letter Word: Confessions of a Counter-Culture Diva," made Amazon's Top 20 and is an intimate, honest look back at life in the city during its radical heyday. 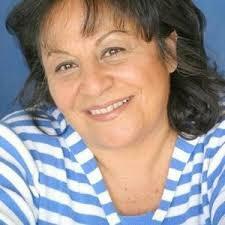 Friends with Divine, Sylvester; lover to many gay men, witness to the devastation of AIDS, Dolores is a survivor with stories to tell. Thursday, October 22, 2015, 7pm Pacific. 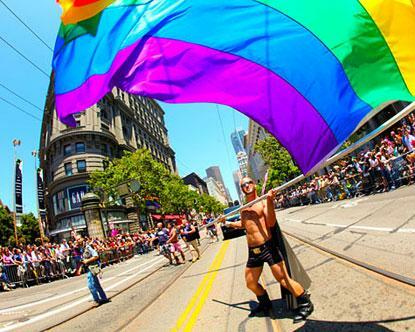 This past weekend, San Francisco’s streets were filled with pride. Thousands of people participated in the 42nd annual event, celebrating lesbian, gay, bisexual, transgender, and queer people and culture. The youth producers of OutLoud radio were there, talking to participants about what Pride means to them. They bring us this audio postcard. Jose the Gay: …Jose the Gay. I am 24 years old.